If you know the fact that dogs can smell cancer then the following seven superhero like powers of these animals will surprise you even more. 1. Rats can smell ionizing radiation. Now what on earth is ionizing radiation you would ask. It is radiation consisting of particles, X-rays, or gamma rays with sufficient energy to cause ionization (loss or gain of energy) in the medium through which it passes. And yes, rats can do that. 2. The Planarian flatworm remembers hard. The Planarian flat worm can grow a new head if beheaded. The new head will remember everything the old head did. Also a planarian split lengthwise or crosswise will regenerate into two separate individuals. 3. The hairy frog fights with its own bones. When threatened, this frog, named for its fringy additions, can break off a nodule of sharp bone in its feet and push those sharp bits through its own skin for defense. 4. Cave crayfish can live for a really long time. Regular crayfish have a lifespan of about six to seven years. The cave crayfish, though, can live to be very old. The crayfish Orconectes australis of Shelta Cave in Alabama can reproduce at 100 years and live to 175. 5. Dolphins can stay up all night. And the night after that, too. 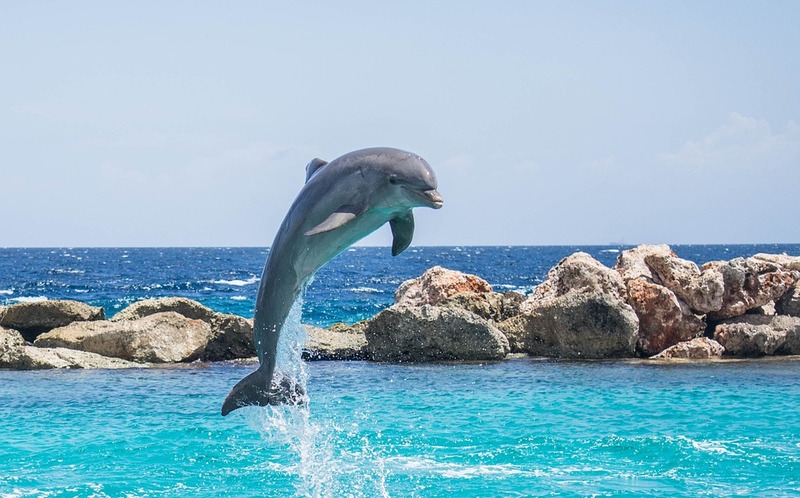 Dolphins have been known to stay awake for 15 days, because they can put one half of their brains to sleep at any time. This pattern is often called cat-napping. 6. 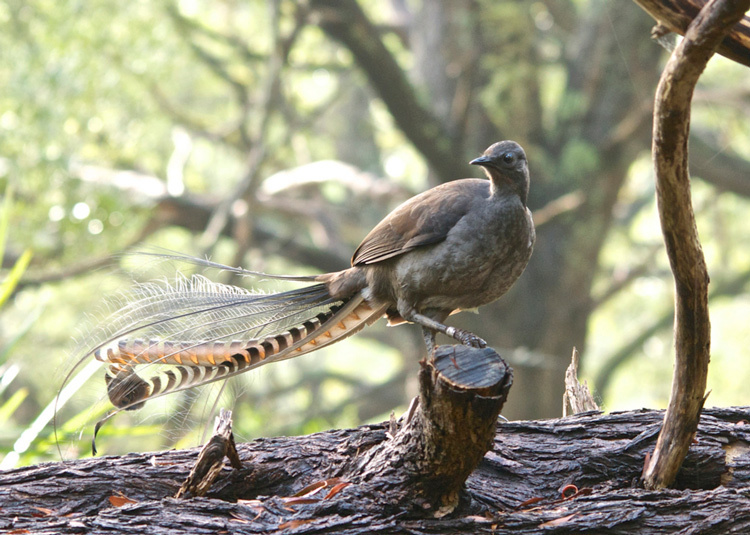 Lyrebirds can imitate just about anything. 7. Mantis shrimp create big shockwaves. Mantis shrimps sport powerful claws that are used to attack and kill prey by spearing, stunning, or dismemberment. In captivity, some larger species are capable of breaking through aquarium glass with a single strike.